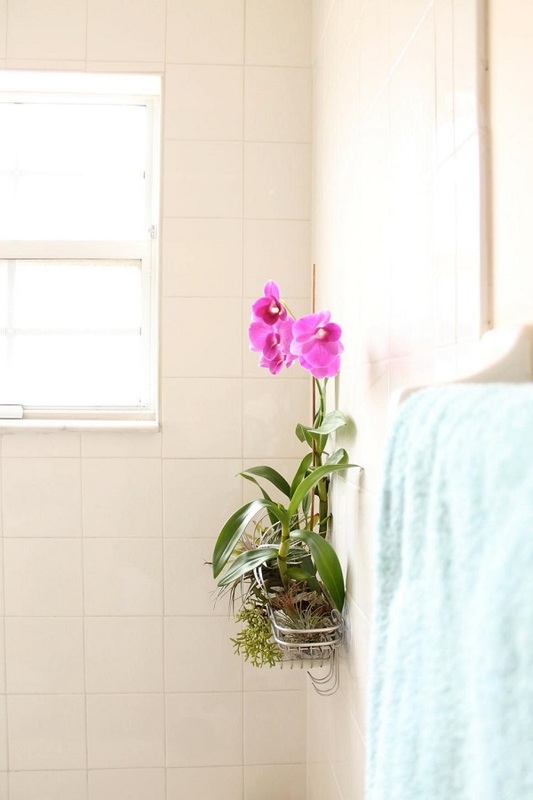 ...And since we are on the subject of flowers and plants, how pretty is this orchid shower garden? Would you do it? (Here is how you can make it happen). Suction, what a great idea. 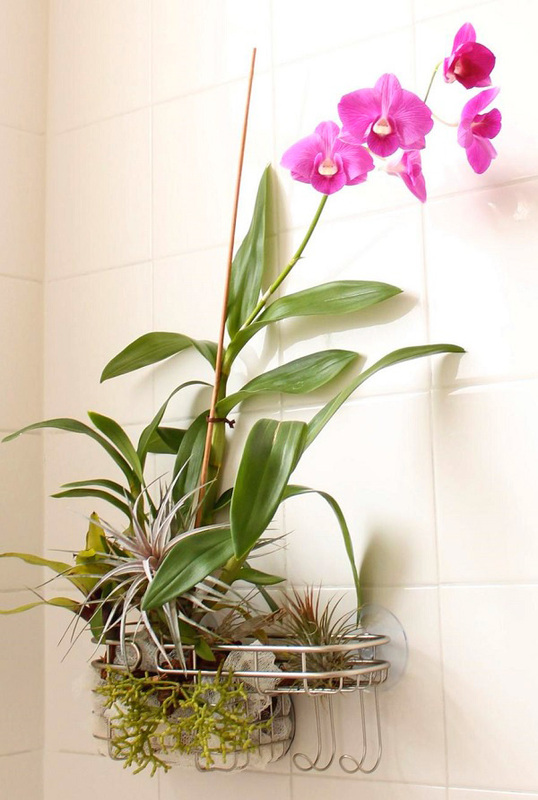 I was wondering how to keep a few plants in my bathroom. How lovely! 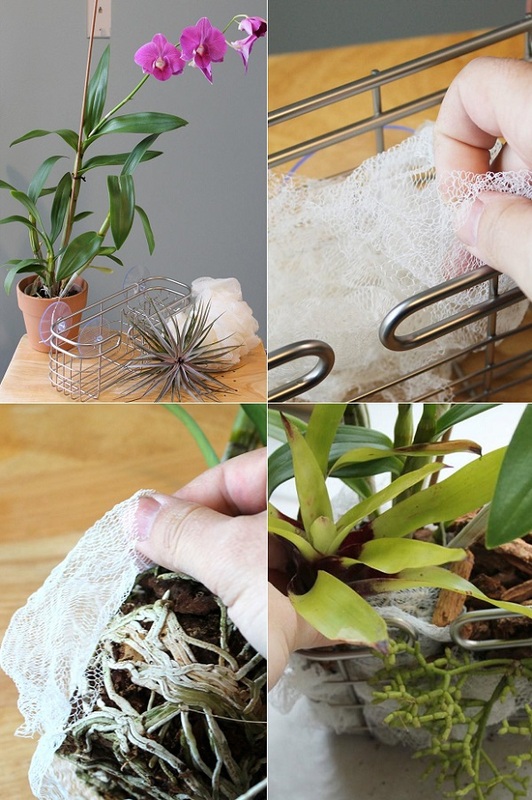 I can't seem to keep an orchid alive for any length of time, but perhaps a less killable plant would work for me.